I always take pity on the underdog. And when it comes to blogging, the Blogger platform is definitely that: the underdog. And I get it. I do. Wordpress.org offers a lot of perks, Blogger has far less options. But that doesn't mean that Blogger isn't a pleasant blog platform. In fact my relationship with Blogger is better than my relationship with Wordpress, which is trying even in the best of times. So let's give Blogger a break, and list some of the things Blógger is good at! It's really easy to integrate Google Adsense into your Blogger blog. You don't even have to search for the right colours. Blogger matches the colours of the Google ads for you. I use both the Wordpress.org platform and the Blogger platform. 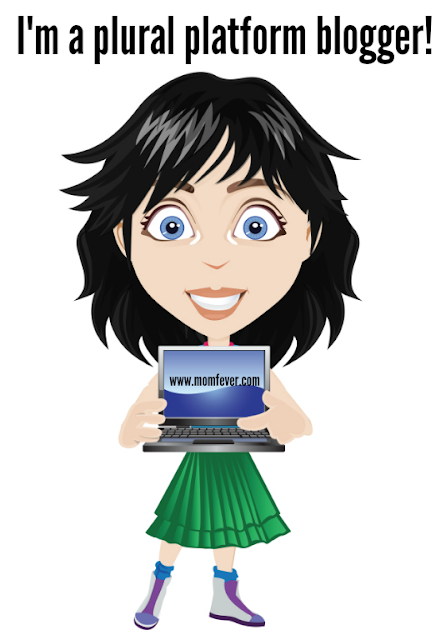 And I have found a great way to use one of the Wordpress.org perks for my Blogger blog. And that's the Yoast plug in for SEO. Whenever I want to publish a post on one of my Blogger blogs, I write it in one of my self hosted Wordpress blogs. That way I can see my word count, and I can SEO optimize the post as much as I want. Once Yoast gives me the 'green' light I copy and paste the post in my Blogger blog. Now some of you may say: 'Why go through all the trouble?' But I'm not ready to pay for all my blogs. And Blogger offers me the free opportunity of growing my blog without spending any money. And I also really like Blogger's user friendliness. I'm a plural platform blogger! It's interesting that you are using both platforms. I used to use both but have moved to wordpress.org and stuck to it from a few years back. I do have blogger blogs but rarely post on them now. I love WordPress, it's easy to set-up and love the plug-ins. The organization is what I love the best. After being on self hosted WordPress for so long, I tried to go back to Blogger, but just couldn't do it. I'm impressed that you are utilizing both places. I agree that blogger does have its perks, especially the easy user experience and better free, etc. But so many people recommended WP to me that I decided to go with it long term. Glad you are happy with blogger though! I have an old blog on blogger, and my current one is on wordpress. I really liked blogger, so your post is giving me second thoughts. I like Yoast SEO and use it on m wordpress blog. Thanks for your thoughts on this. I too use blogger, and am satisfied with what I am able to do. I often feel the pressure to change, so I'm glad to hear some support for staying with what I have! I use to be on blogger as well but did not like the fact that I did not own my own content on there. I am so happy that you shared this link on #HomeMattersParty and I hope you will come vack and share again. Do you mean you post on both Blogger and WP, the same posts?? One of the downfalls of Blogger is that if Google doesn't like your content, they can take it down because you don't actually own your content. Could be a huge issue if you upset Google. Thanks for sharing your post at the #AnythingGoes Link Party.